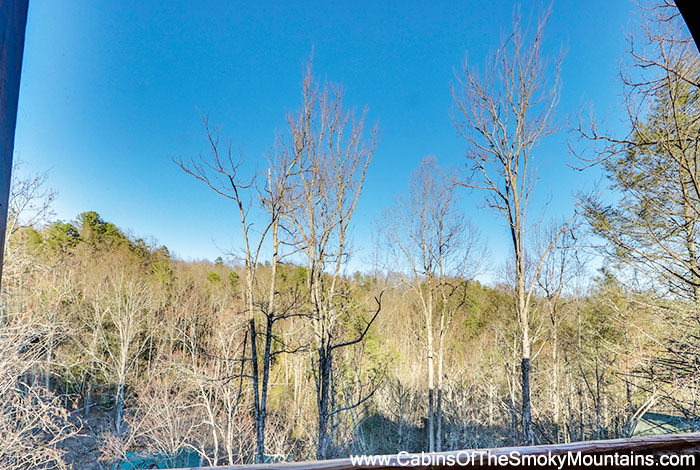 Brand new construction in 2018! 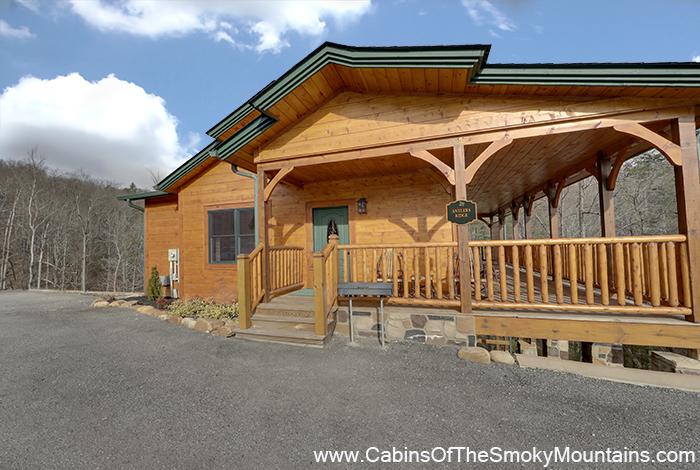 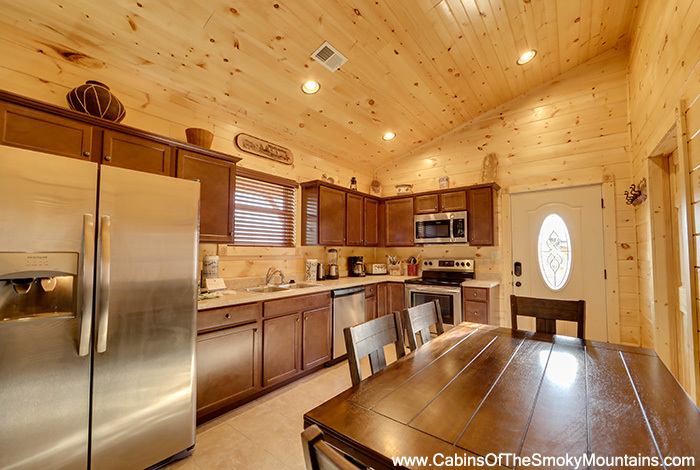 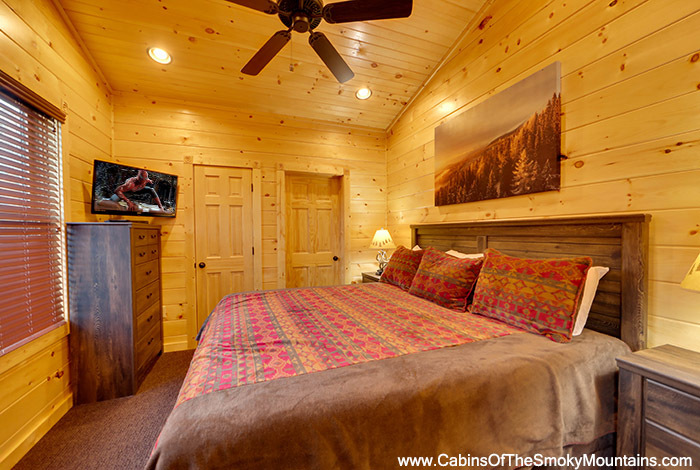 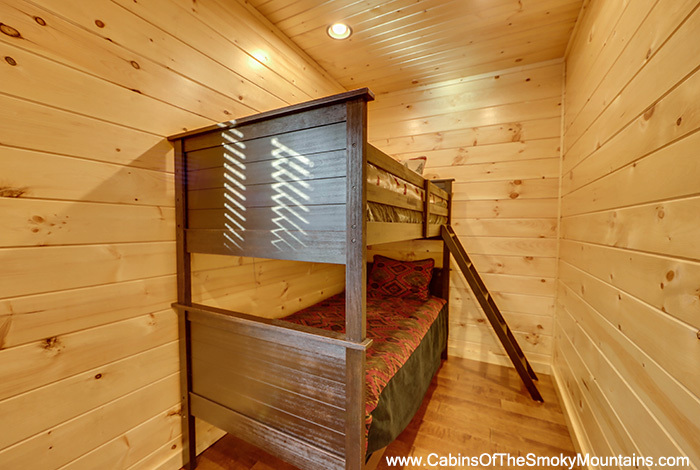 Antler’s Ridge is a luxury 1 bedroom Gatlinburg cabin rental perfectly located just far enough from the action of downtown Gatlinburg and Pigeon Forge to offer spectacular mountain views, yet close enough to be right around the corner from both. 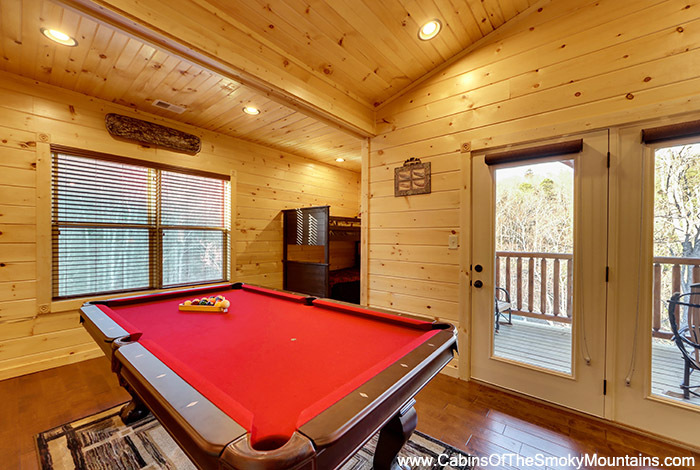 This serene location within the Gatlinburg Falls Hidden Valley Resort truly sets the mood for couples who are looking for a romantic getaway, with features like the gorgeous wooded views, hot tub, and porch swing. 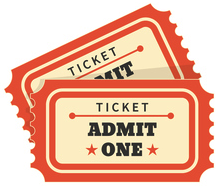 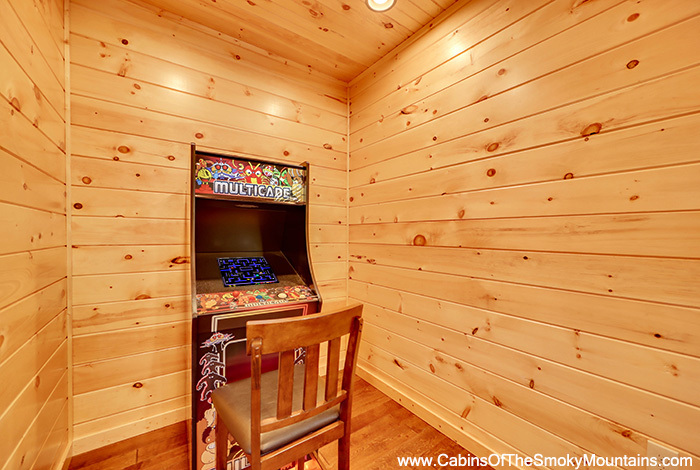 Everyone is sure to enjoy the game room as well, with games such as Pool Table, and Ms. Pac Man/Galaga arcade game. 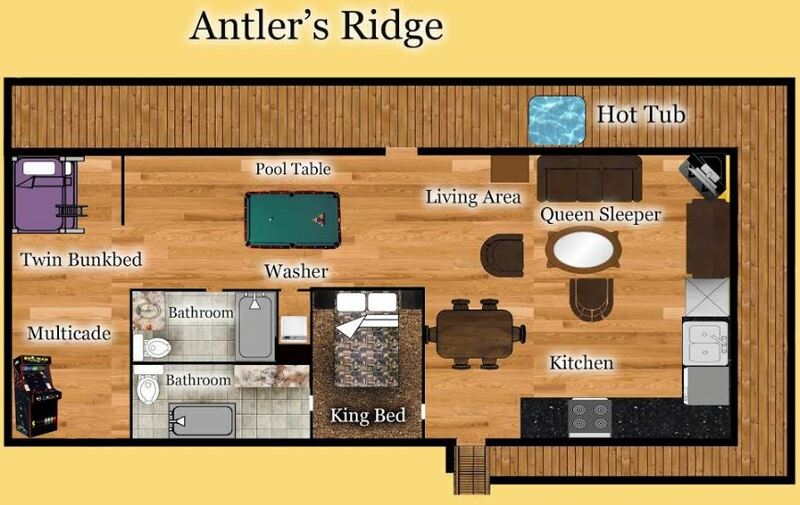 Summer guests also gain access to the resort swimming pool located near the resort entrance at the foot of the mountain. 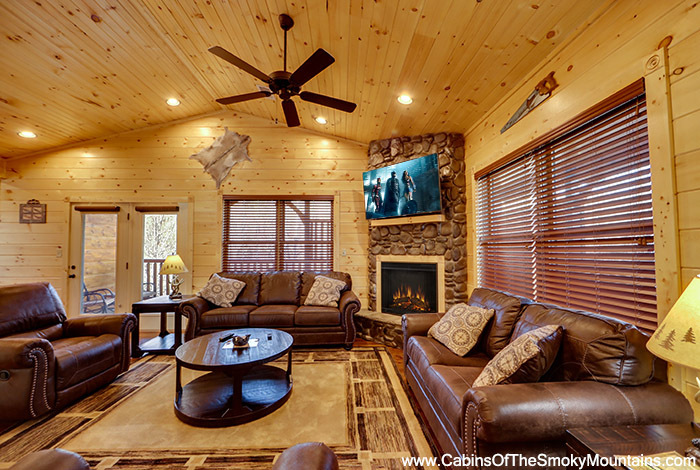  Expansive wraparound deck with private resort views along with a spectacular view of the mountains!